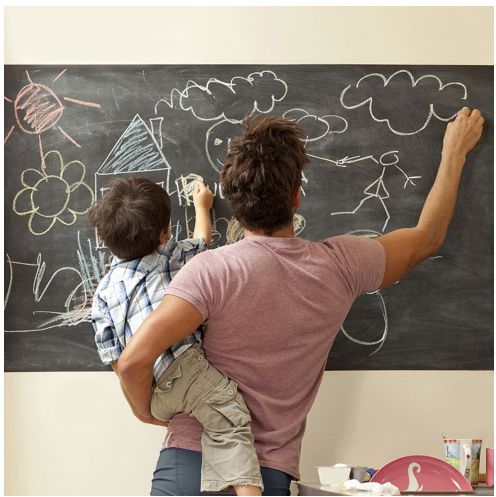 6-Foot Chalkboard Wall Decal $8.10 + FREE Shipping (Reg. $20)! You are here: Home / Great Deals / 6-Foot Chalkboard Wall Decal $8.10 + FREE Shipping (Reg. $20)! Your kids will love writing on the walls with this next deal 🙂 Right now you can snag this cool 6-Foot Chalkboard Wall Decal for only $8.10 + FREE Shipping (Reg. $20) when you use coupon code JINGLEBELLS at checkout today only, 12/24!